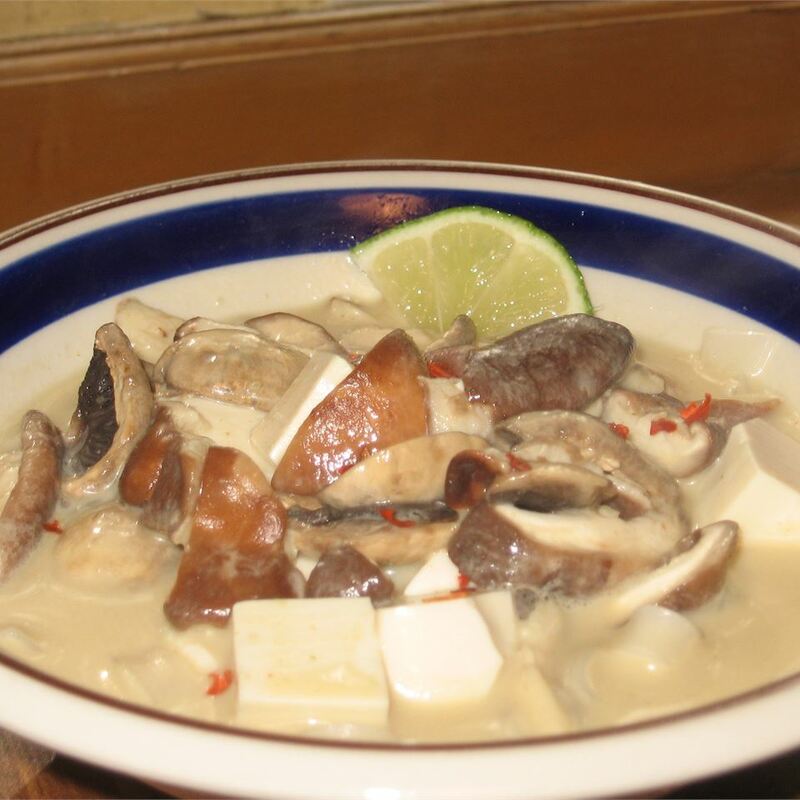 This is a Thai-inspired soup with tofu, mushrooms, coconut milk, and rice noodles. 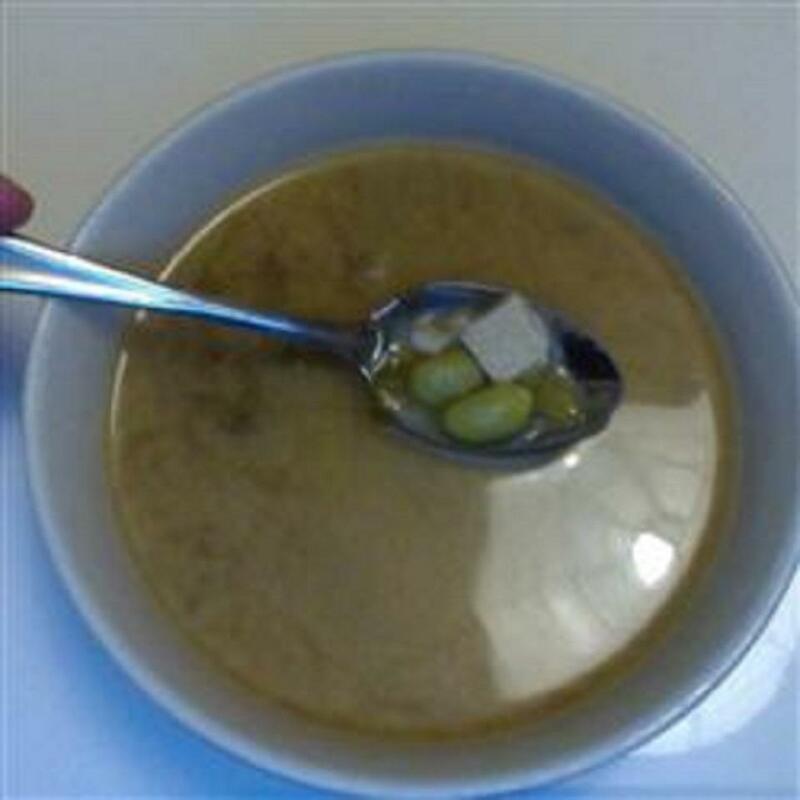 After cooking soup and noodles, do not combine them in one pot since the noodles will absorb all of the broth. If you don't have fresh galangal, use 3 pieces of dried galangal instead. 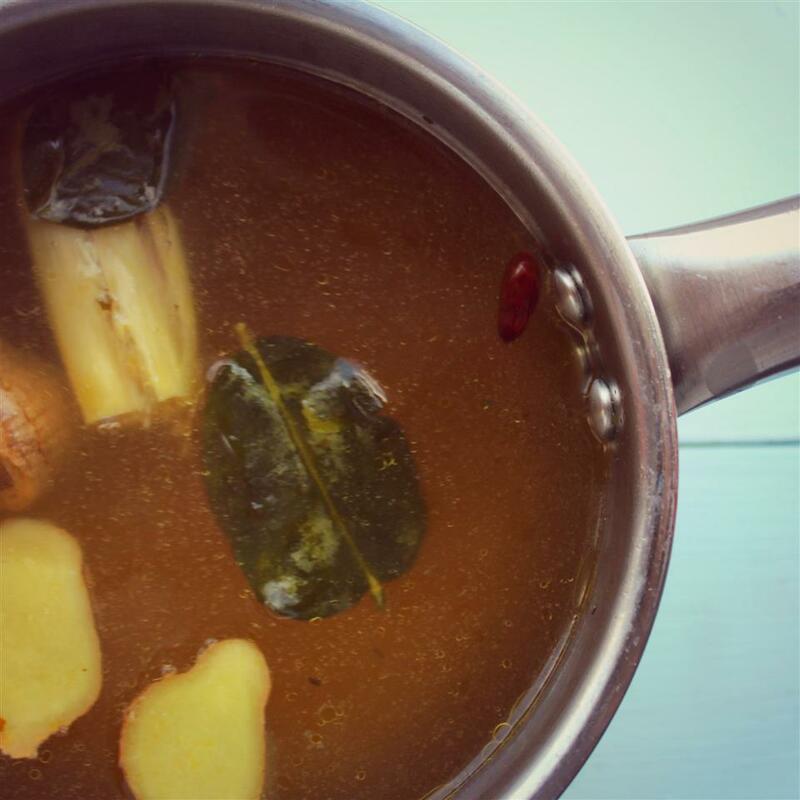 Bring coconut milk, broth, galangal, lemon grass, and kaffir leaves to a simmer in a large pot over medium heat. Simmer for 15 minutes, but do not allow broth to come to a full boil. Strain the broth and discard the solids. 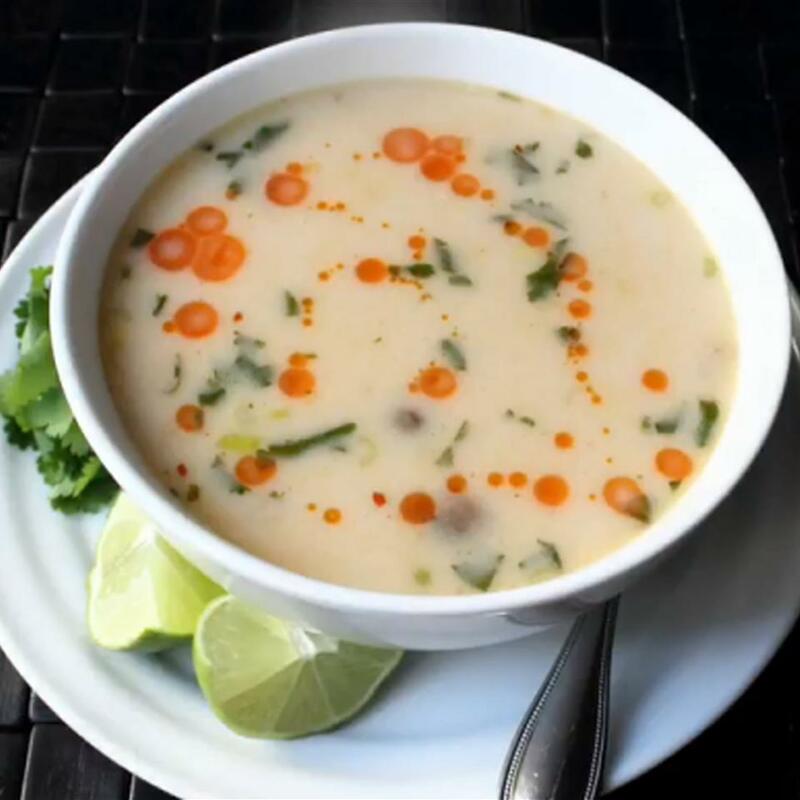 Whisk in red curry paste, then add tofu, shiitake mushrooms, button mushrooms, lime juice, brown sugar, and turmeric to the soup. 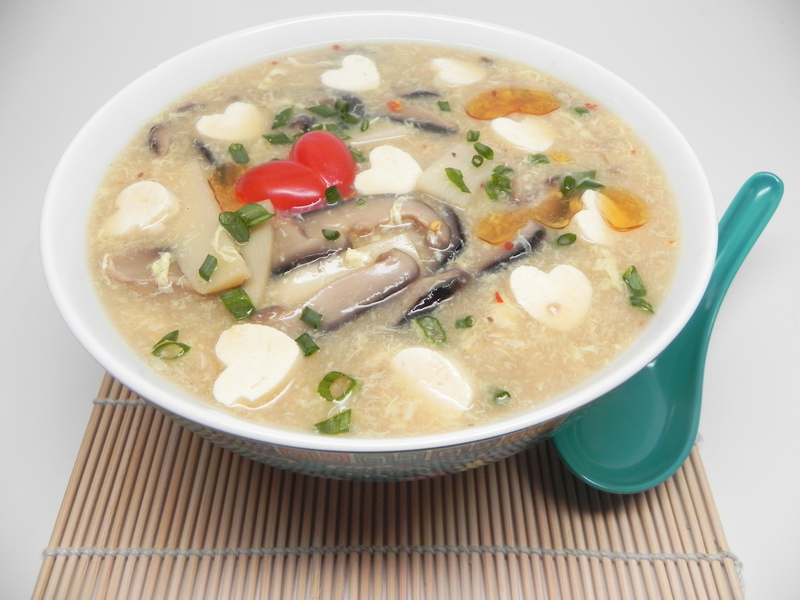 Continue simmering until mushrooms have softened, about 10 minutes. Meanwhile, bring a large pot of lightly salted water to a boil. Add rice stick noodles, and cook for 3 to 4 minutes until tender; drain. 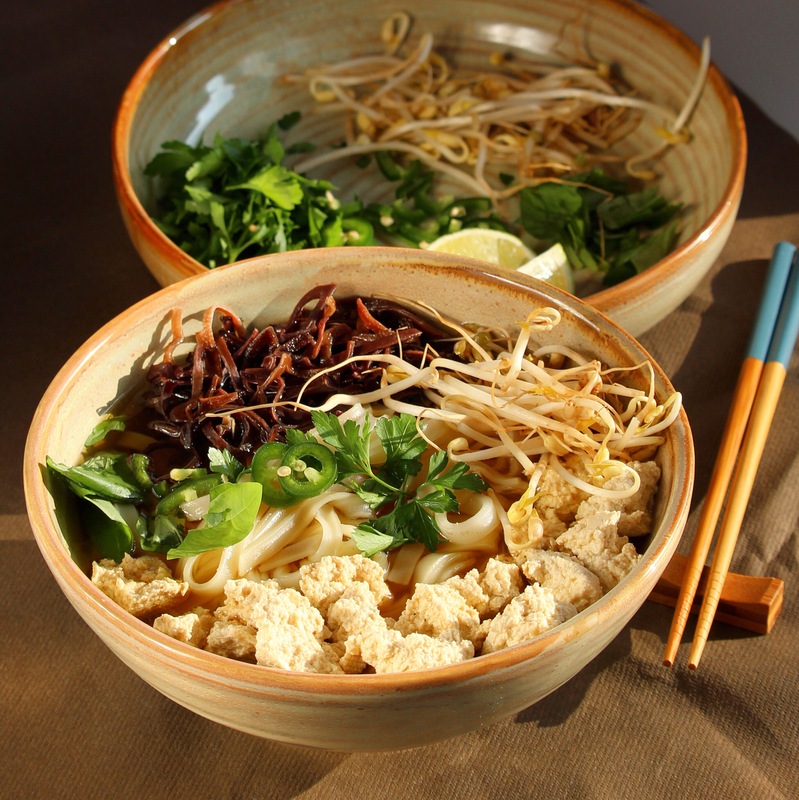 Place drained noodles into individual bowls, then ladle soup over the noodles. Garnish with crushed red pepper flakes. Ok the idea here was good. I used the idea and created my own take. I found it wasn&apos;t enough broth so I used two cans of veggie broth and two cans lite coconut milk and the juice of half a lime. I added 3 teaspoons of red curry paste and a ton of ground red pepper. (i decided against the whole lemongrass etc infusion because all those flavors are already in the paste and not available in markets here!) I dried my tofu (paper towels cutting board and a big squash as weight) then cut it into small cubes. I bought a "mushroom mix" at publix had fresh oyster shitaki and some other kind in the package. I also added some sliced baby bells. I then shredded some cabbage added it and cooked it all only about 15 mins on around mid-high heat. 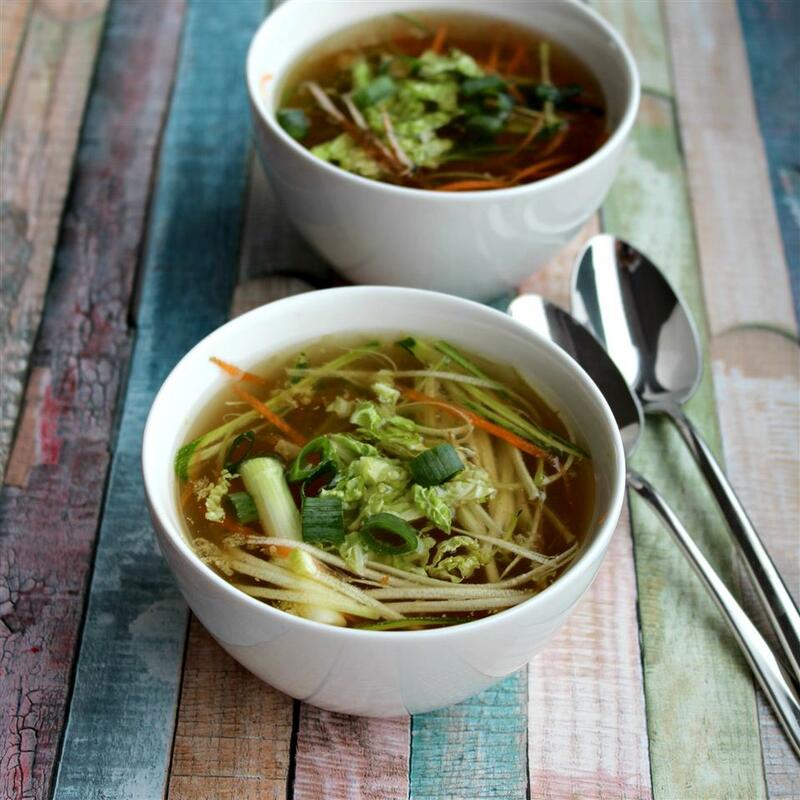 I spooned it over white rice and topped with fresh bean sprouts. It was fantastic my boyfriend and his sister (both non-veggies) loved it. The whole pot went in one night! They ever asked me to make it again! It was a great dinner and all together only cost about 15 bucks! I love all the ingredients in this and I&apos;ve made similar recipes before with chicken and/or shrimp so I don&apos;t know why this didn&apos;t really work for us. Maybe we just weren&apos;t in the mood for it but we weren&apos;t impressed. The tofu was kinda slimy and didn&apos;t pair well with the rice noodles. 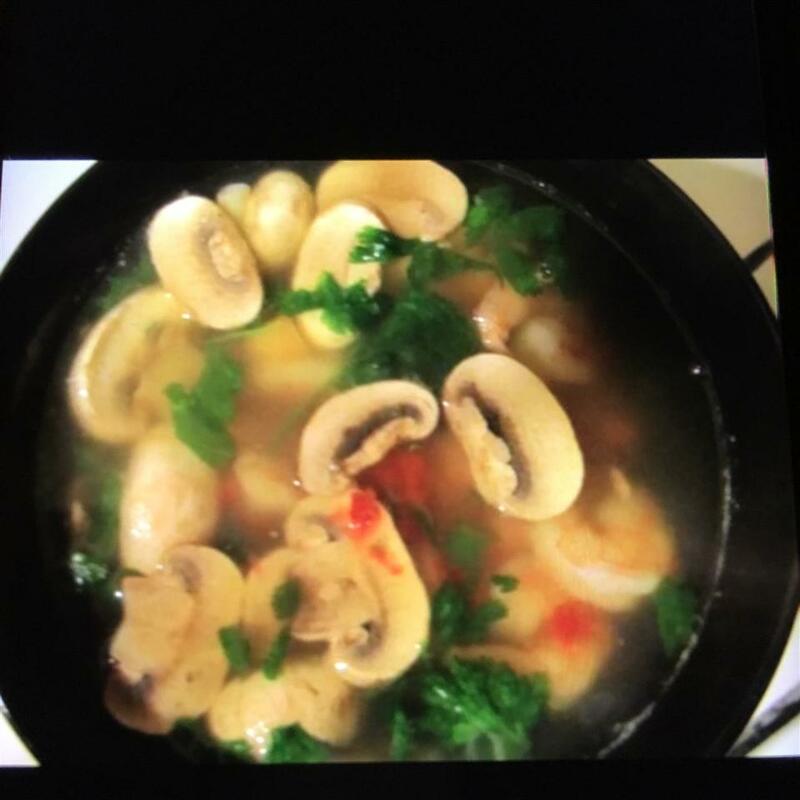 My boyfriend was quite impressed by this soup. I used everything the recipe asked me for except kaffir lime leaves because all of the stores near me were out of stock. He likes meals more on the spicy side so I made sure to double the curry paste and added more red pepper flakes. It still wasn&apos;t super spicy but just spicy enough. I also added the tofu at the last 3 to 4 minutes because it doesn&apos;t really need that much time to cook. And last but not least...make sure you don&apos;t spill this soup because it stains. Happy Eating! 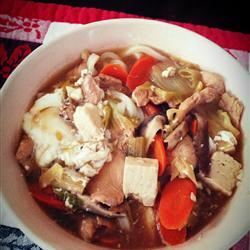 Excellent soup!it&apos;s very hearty and makes a good main dish! I LOVED this recipe! I could eat so much of it and my 4 year old and 2 year old asked for seconds too! My husband thought it a tad bland though but poo on him it was awesome! 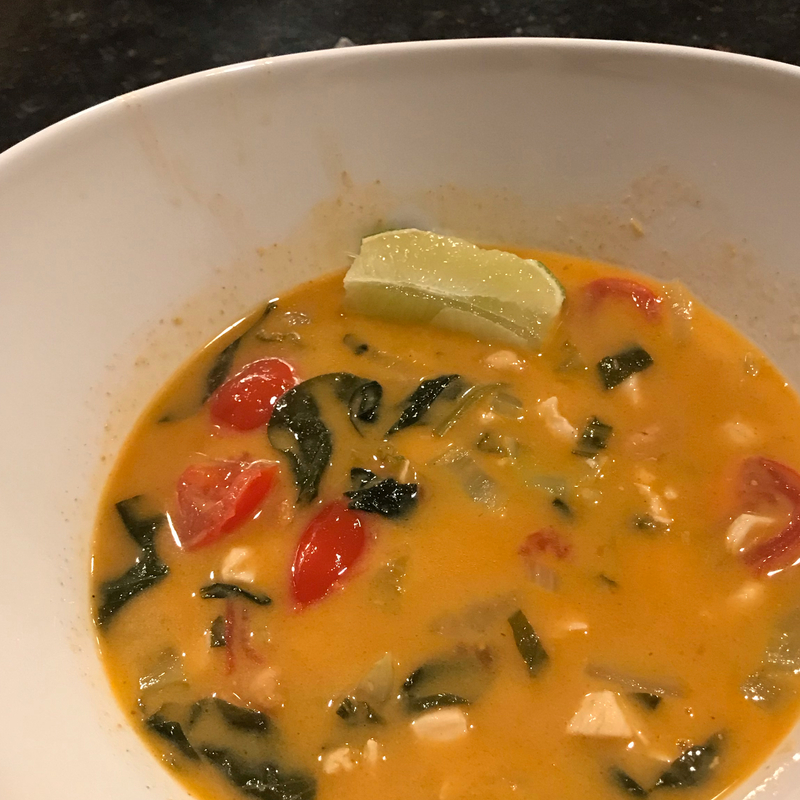 I did work with the more ordinary ingredients I had on hand: I skipped the first step altogether because the Thai red curry paste has all of those obscure ingredients anyway. I upped the curry paste to 2 T and it might even have been better for hubby with 3. I added a few green onions used any old brown mushrooms and it was delish. Plenty of soup as it&apos;s served over the noodles anyway (I probably used more like 8 oz) and I used firm tofu drained and it wasn&apos;t slimy at all. Don&apos;t use silken if you don&apos;t like slimy. And I added it in the last 4 minutes only for fear of the sliminess. 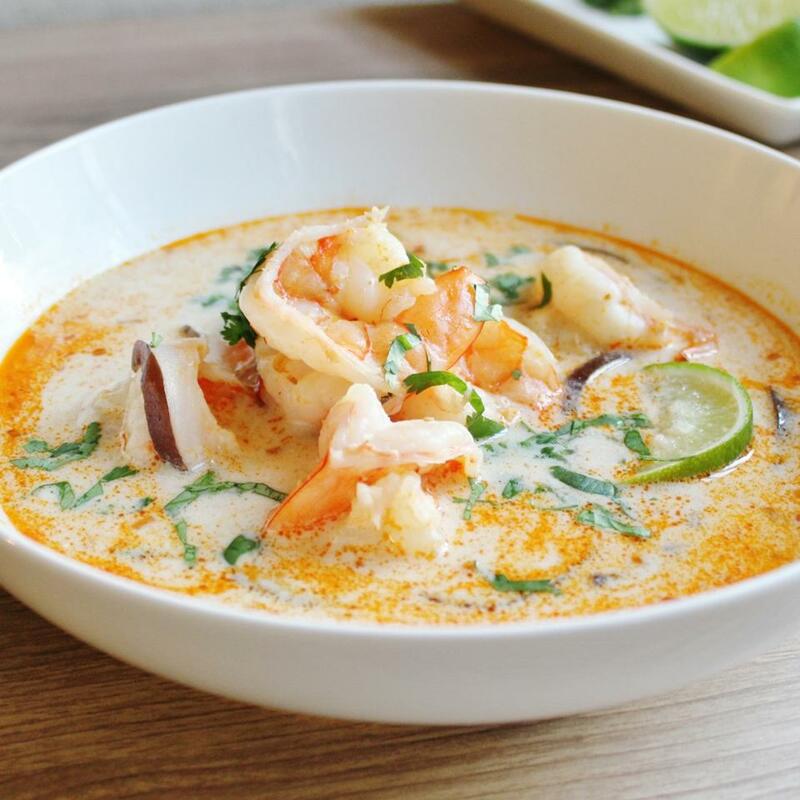 You&apos;ll love this recipe if you love Thai soups. I think this recipe is mis-named. 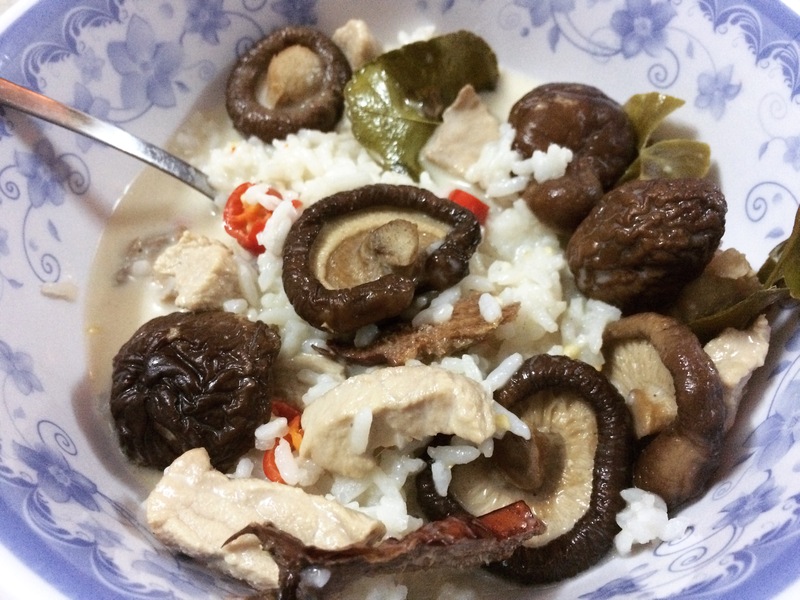 I would call it Thai tofu and mushroom soup. The red curry flavor is only a small accent. 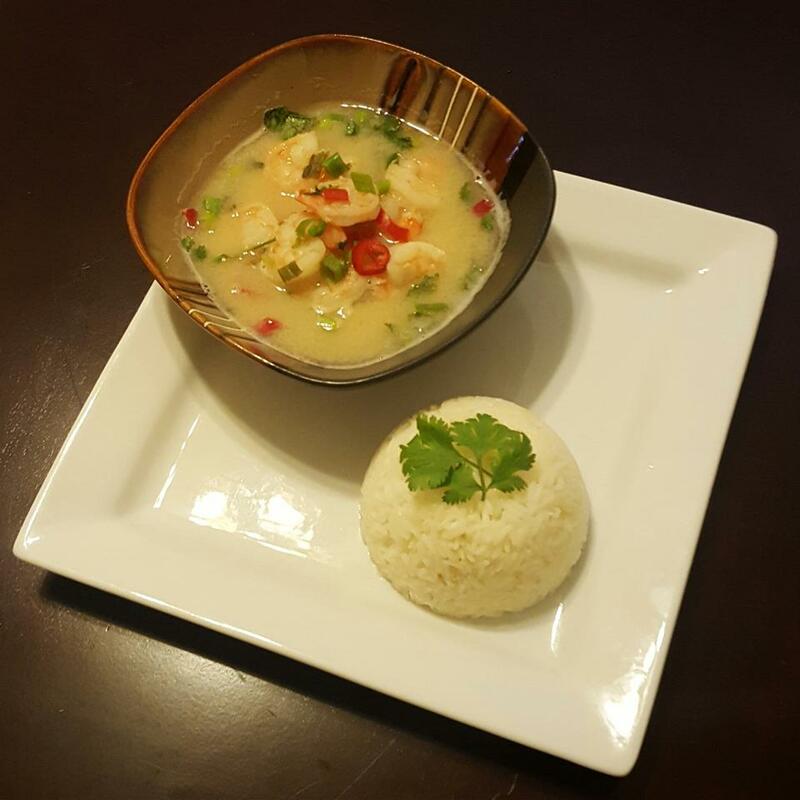 The prominent flavors are the lemongrass and the kaffir lime. 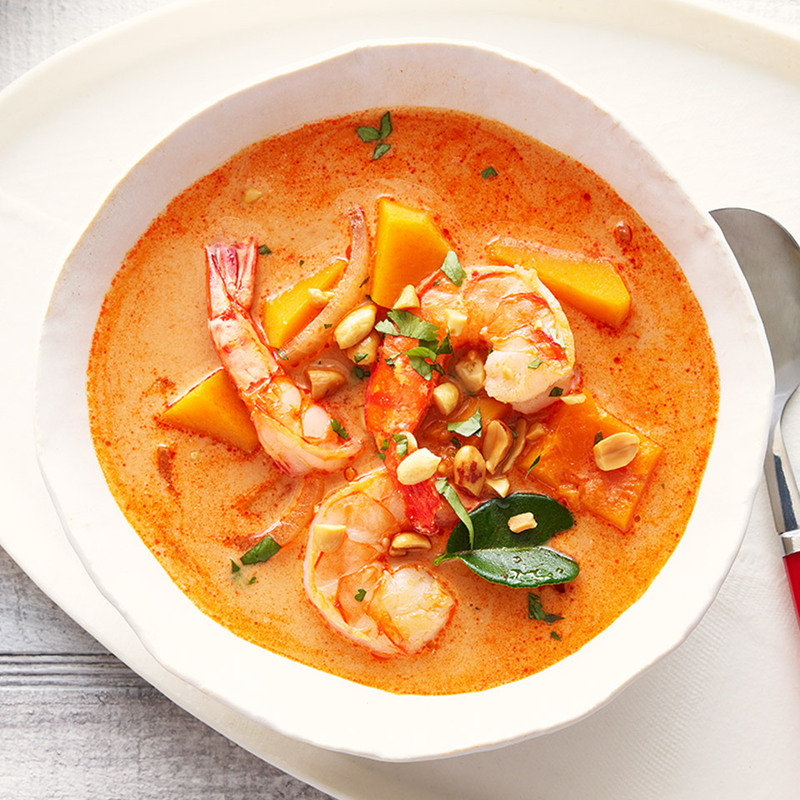 Don&apos;t skip those flavorings and don&apos;t expect this soup to taste like curry. It&apos;s lovely and fragrant just as written. 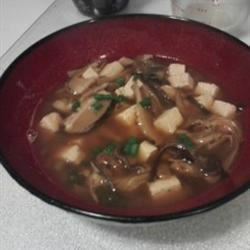 My only modifications were that I did dry out the tofu (between a cutting board and a plate with a bag of flour set on top and paper towels to soak up the water that gets pressed out) and I used a few more mushrooms than called for. 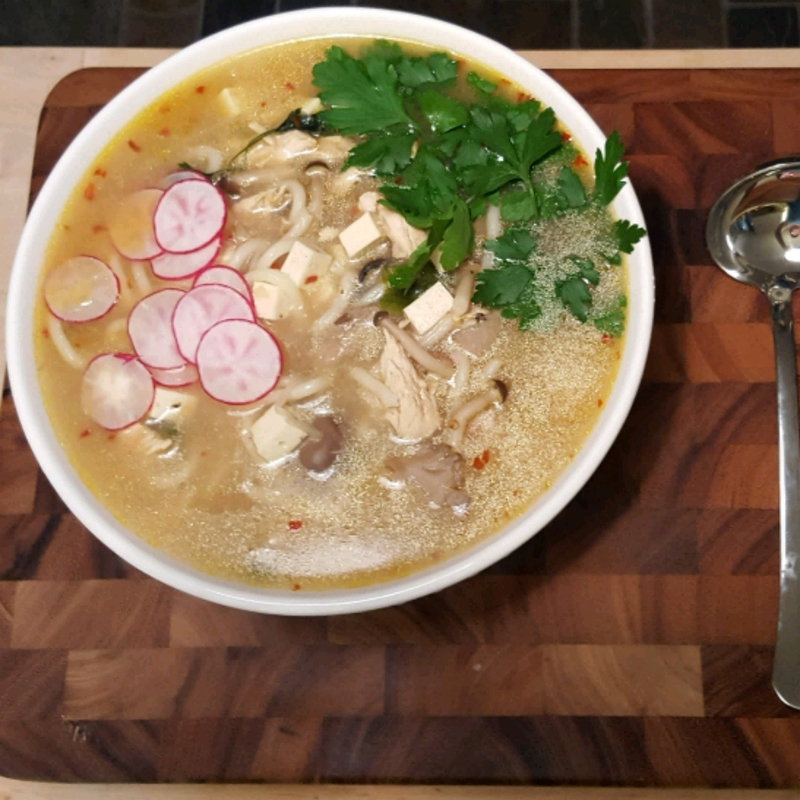 I read the review saying that this recipe didnt make enough broth so I doubled the amount coconut milk and veggie broth and added about 3 tablespoons of curry paste (I like spicy food). It ended up diluted and tasteless. I&apos;m going to significantly reduce the amount of milk and broth next time because I think it would have been good otherwise. 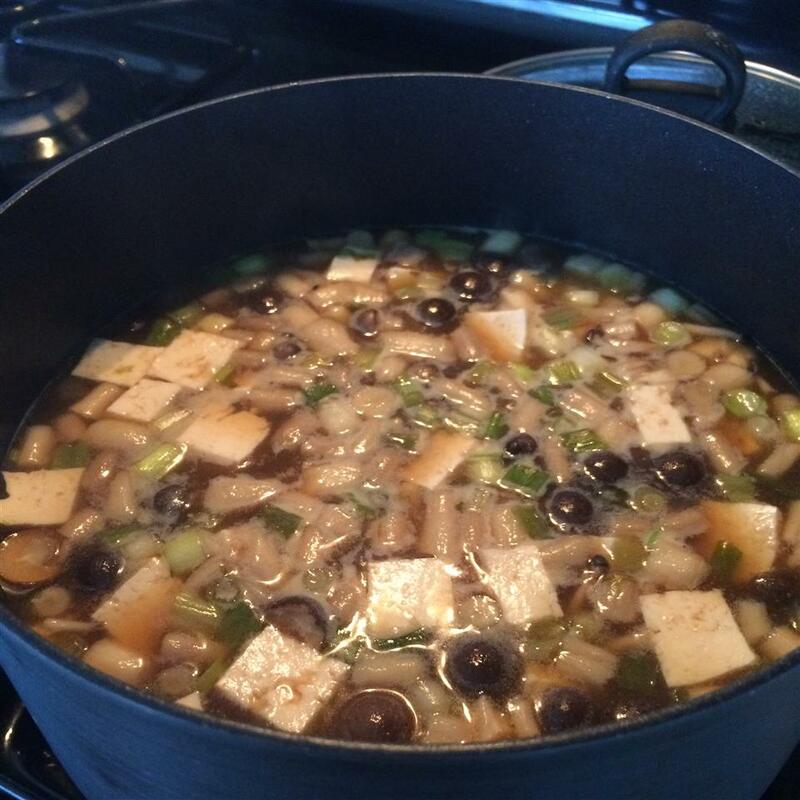 I also added sliced jalapenos and bamboo shoots for extra spice and more variety in texture. 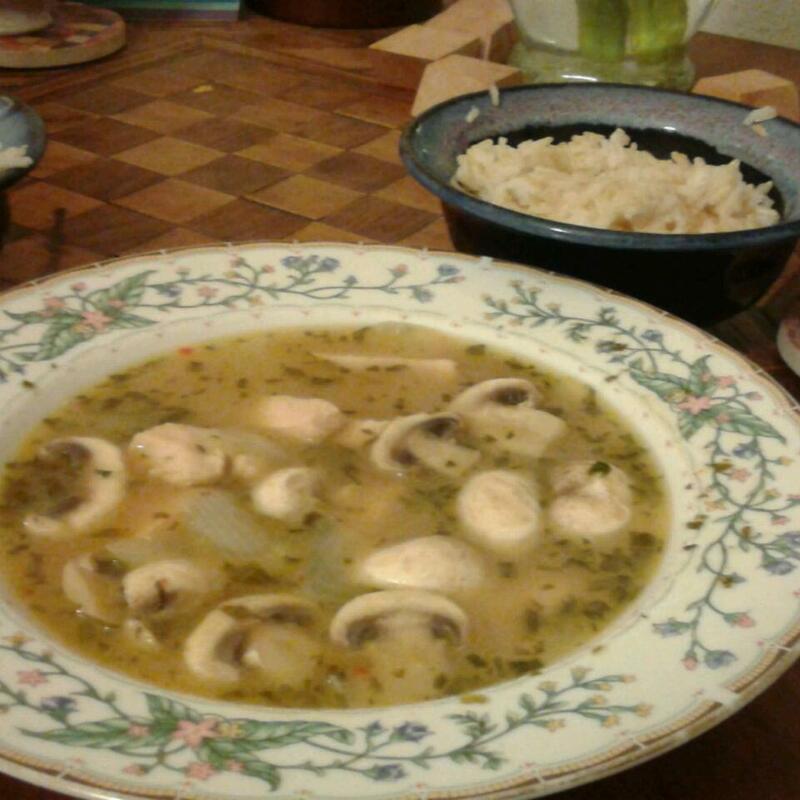 Again would have been pretty good if I hadn&apos;t screwed up the broth.